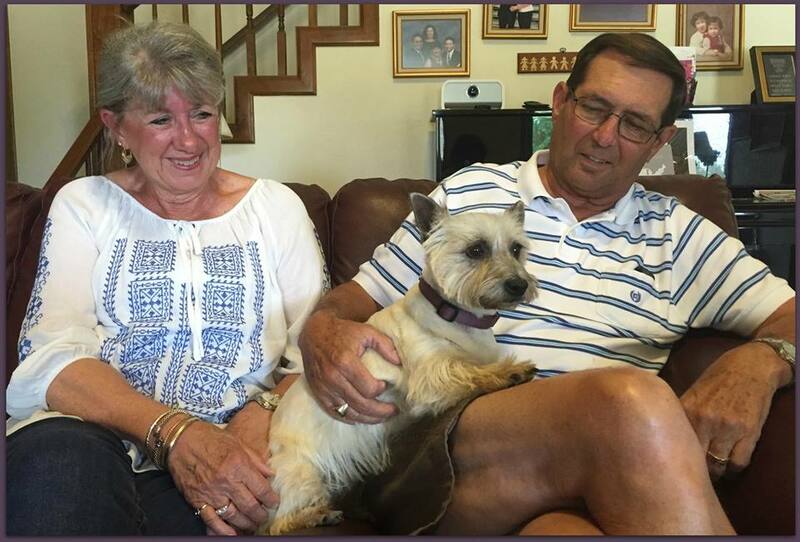 I’ve come a long way looking for my forever home and I found it with Vickie & James. 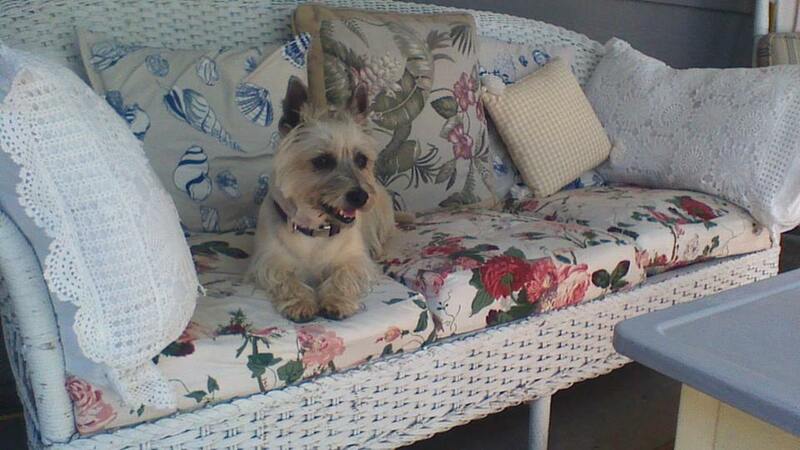 They are a Cairn savvy Mom & Dad, who wanted to give me that special home that I was looking for. I’m living it up in Colorado now and have a Westie playmate to hang with. I am doing great in my new home and wearing myself out chasing squirrels. My mom and dad say I’m such a good girl; they just can’t thank my foster family, Mary & Stephen Braddock, enough for all they did for me. I came very close to losing my life at the shelter in December 2014 due to my skin issues but look at me now. Thanks to my foster family, LSWR and all the volunteers, I’ve been given a new wonderful life. ← Scruffy is looking for a furever home!! !